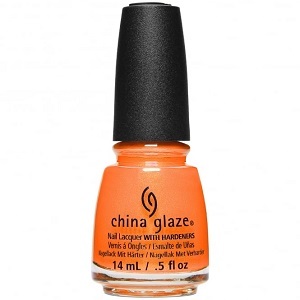 China Glaze Nail Polish, All Sun And Games, 1611, .50 fl. oz. 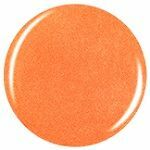 Bright light peachy orange nail color with subtle golden micro-shimmer that dries to a semi-matte finish.